my wife wore a pair of those tights under her wedding dress. Love this. 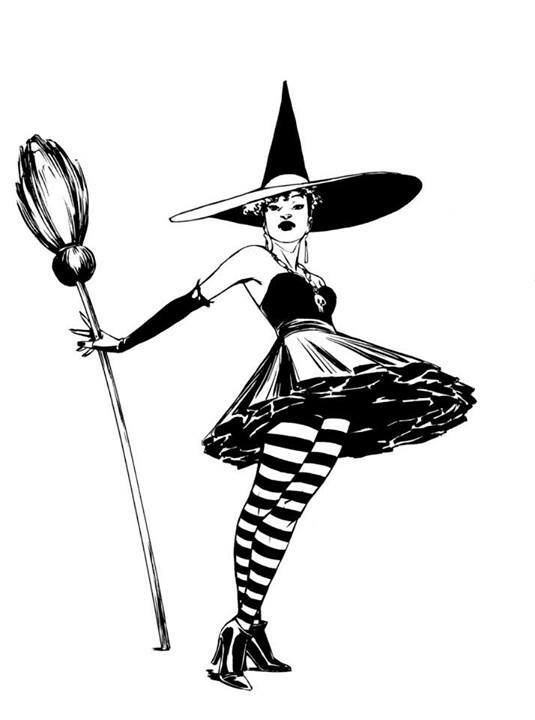 She is a character from Amy Reeder’s Kickstarter comic, “Halloween Eve.” Fun book!